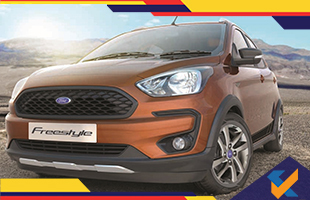 Ford has brought out a new car variant, the Ford Freestyle which is a crossover unveiled in January this year. The car is already doing the rounds in various dealership and is set for a launch on 18th April 2018. One can expect a pre-launch of the car in April and a tentative price by the end of this month. Ford has also partnered with Amazon India to promote the Freestyle with the initial booking amount set to be Rs 10,000. Positioned below the popular Ford EcoSport one can expect the price anywhere between Rs 6 lakh to Rs 9 lakh. The car will also make its way into the global market with the name Ford Ka+ Active in European countries. The car will be equipped with an all-new 1.2 L 3-cylinder petrol engine which will be a new addition to the Dragon family. The engine can churn out 96 PS of power at 6500 rpm and 120 Nm of peak torque at 4200 rpm and will be mated with a 5-speed manual transmission. The car claims a mileage of 19 kpl. In diesel variant the car will be fitted with a 1.5 L TDCi unit that generates 100 PS of power at 3750 rpm and 215 Nm of torque. It will be mated with a 5-speed manual transmission as well.  The car will receive a few new and attractive feature such as a new mesh grille, a new set of alloy wheels, body cladding, a few body decals, chunkier front, and rear bumpers with faux silver skid plates, roof rails, centrally mounted touchscreen, Ford’s iconic SYNC3 infotainment setup which gets smartphone integration in the form of Apple CarPlay and Android Auto and the company's SYNC3 connectivity system, two 12V power charger, keyless entry, one touchdown function for driver side window, and day/night IRVMs, 4 power windows, one touch up and down function for driver side window, push-button start, height adjustable driver seat, automatic climate control, and Ford MyKey. In terms of safety the car will receive ABS with EBD and dual front airbags, rear parking sensors, engine immobiliser and 3 point seatbelts as standard across the trim-options. The high end variants will receive six airbags, Active Rollover Prevention system in the Titanium and Titanium+ models, rear view camera and more.